A quick introduction to the FREE RTR Nap Comp – You’ve got to be in it to win it #RTRNapComp £6,300+ worth of prizes up for grabs each year! Please Note: For optimal viewing experience, please make sure to watch this video in full screen at 720p or 1080p HD by selecting those options in the bottom bar of the video. 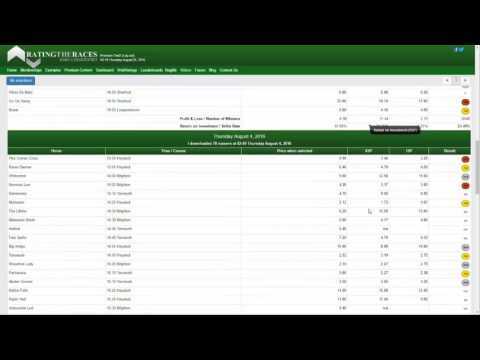 This video gives you a quick tour of our advanced statistics for the NAPS and Selections helping you identify your own selections strengths and weaknesses. 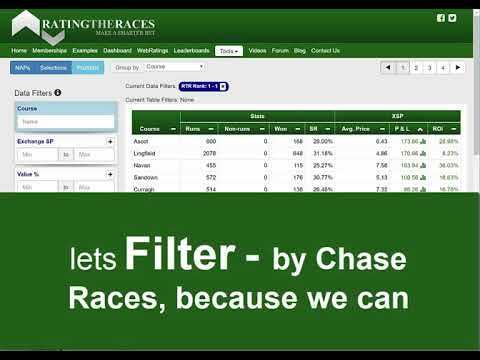 Enabling users to Filter, Group, Slice and Dice the RatingTheRaces data to help them find more profitable angles with the RatingTheRaces Ratings. 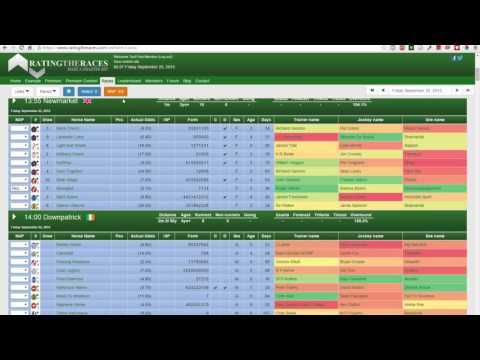 A quick demo of ProStats feature.